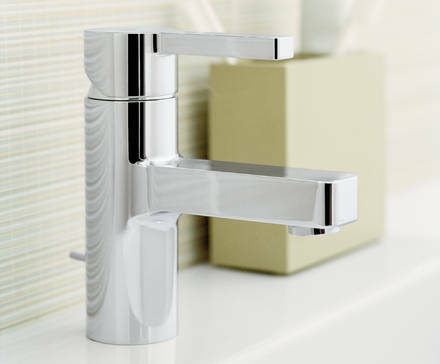 Clean and contemporary, Lineare is a softer take on the stark, reduced lines of Minimalism. 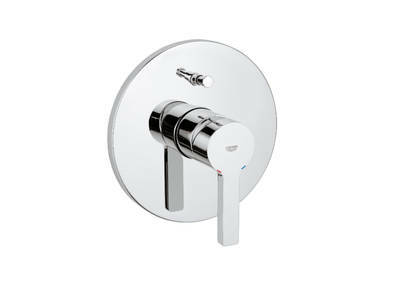 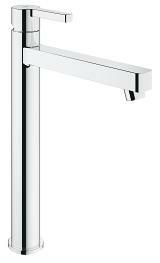 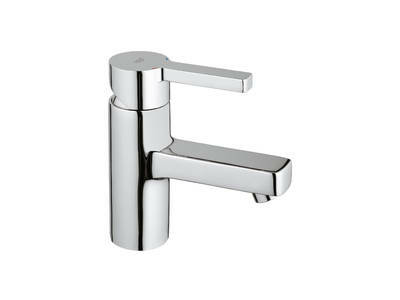 A cylindrical body enhances the radial profiles of the lever and spout, resulting in a distinctive collection of bathroom faucets. 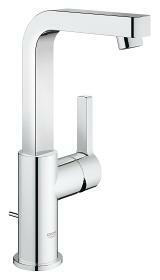 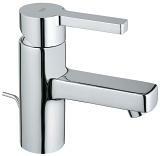 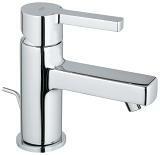 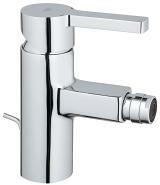 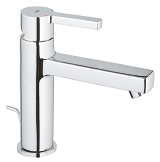 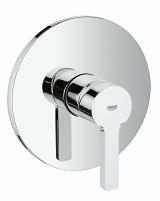 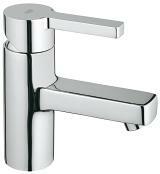 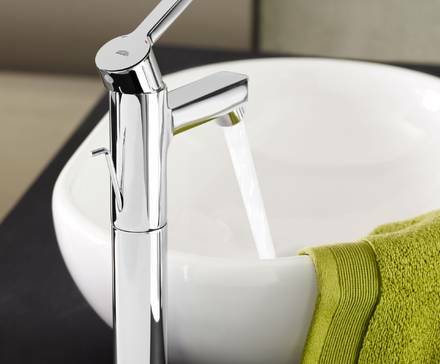 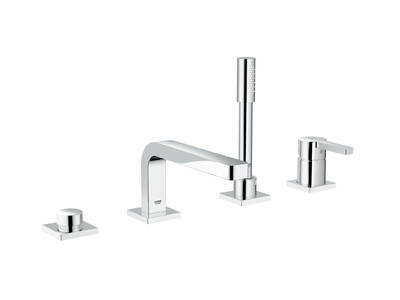 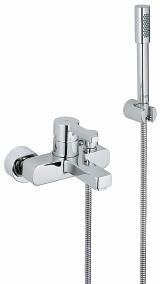 A choice of tap styles and mounting options ensures there’s a tap to match the latest basin designs.